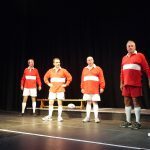 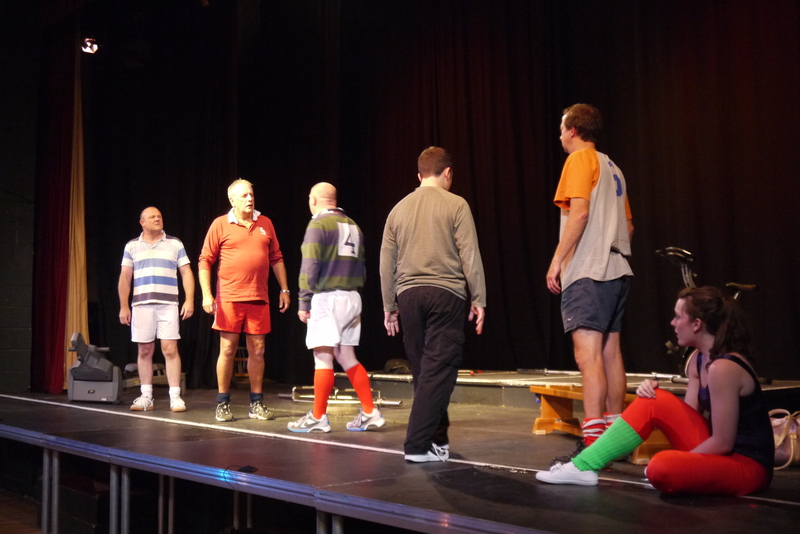 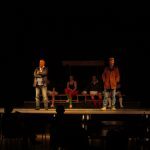 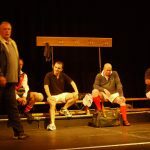 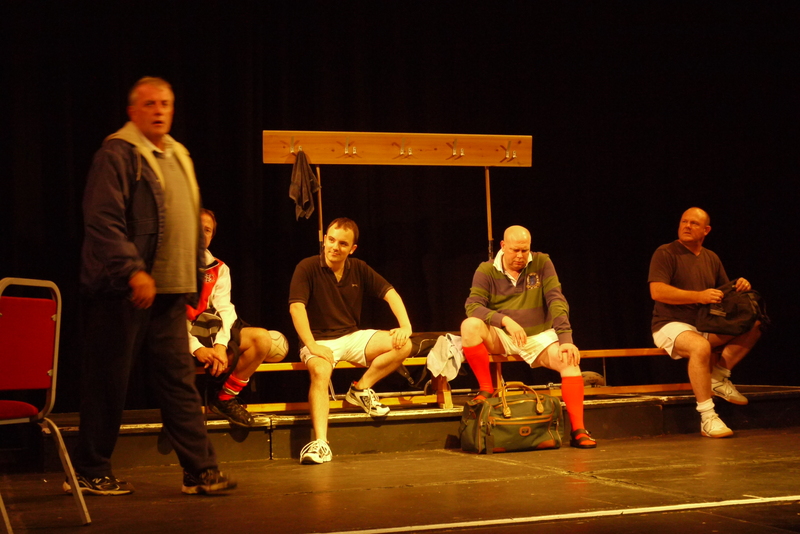 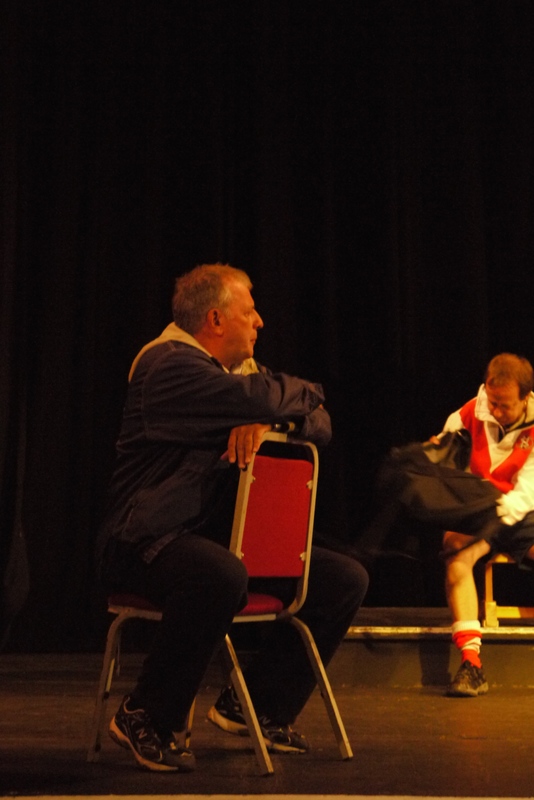 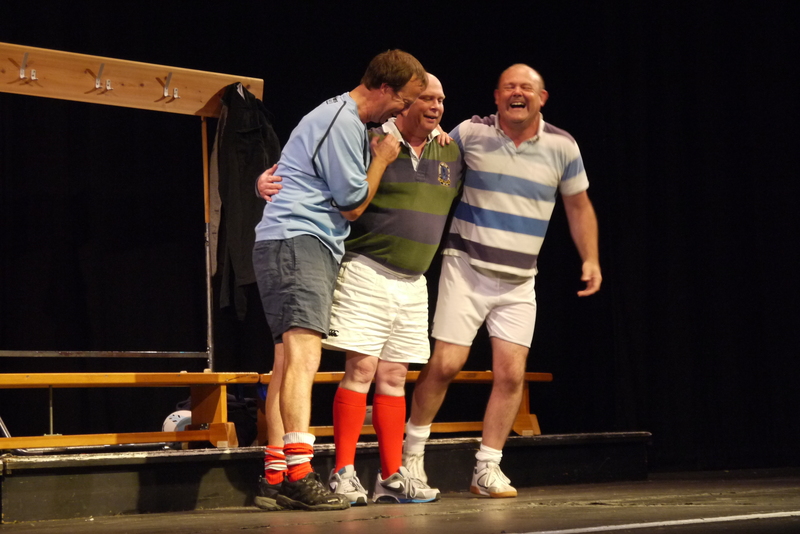 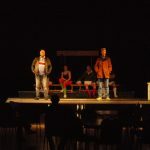 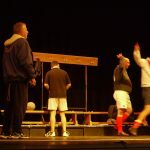 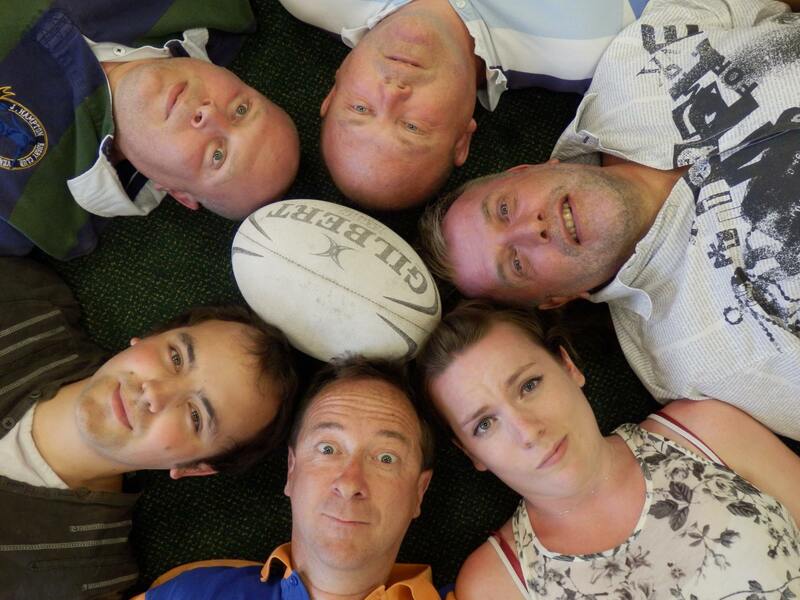 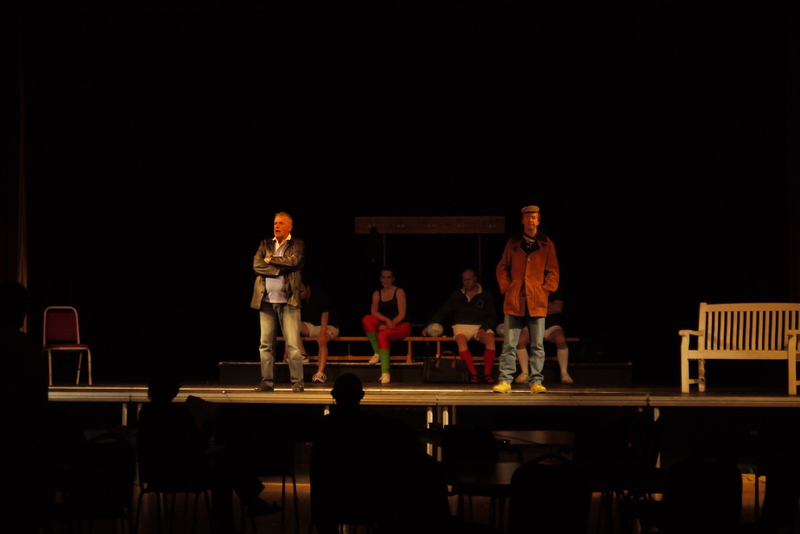 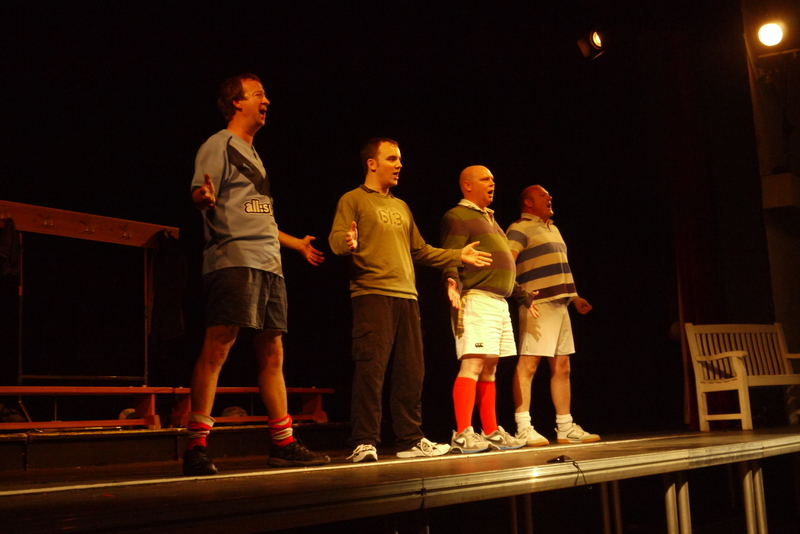 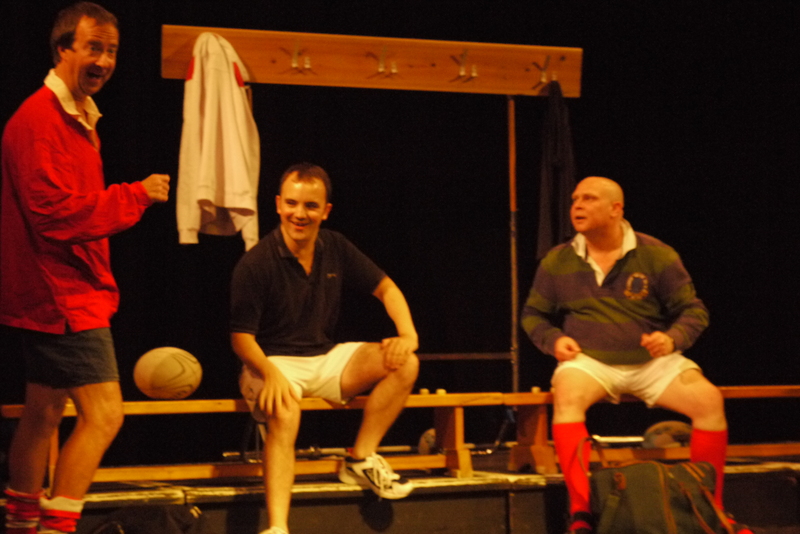 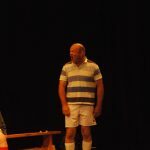 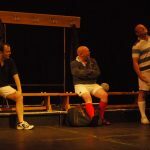 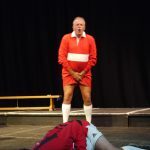 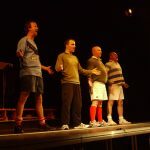 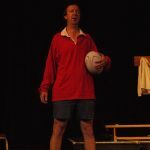 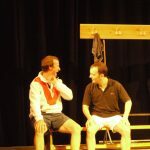 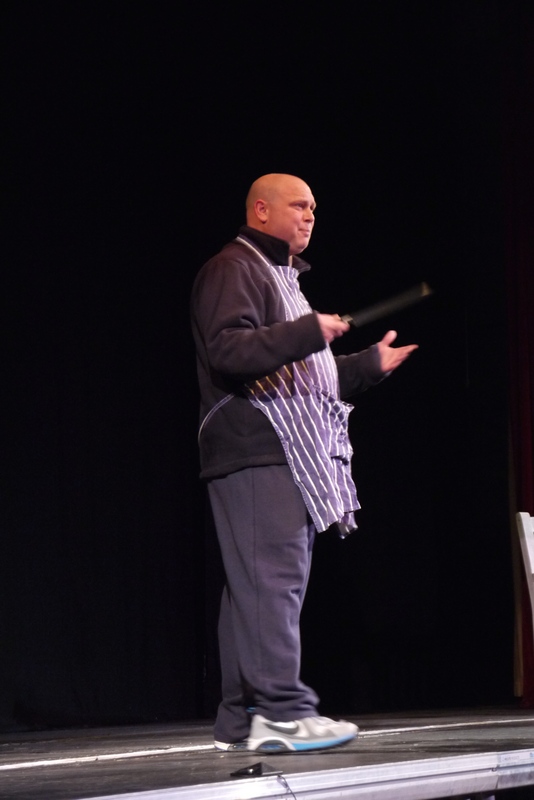 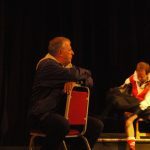 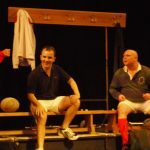 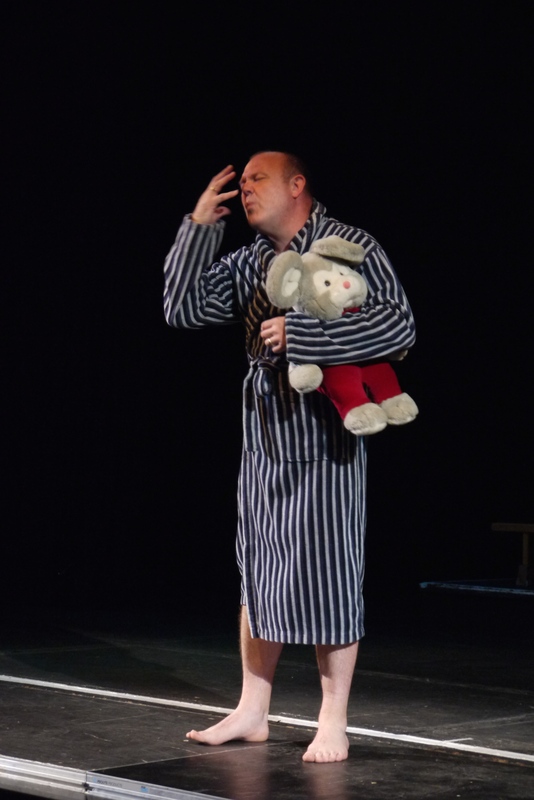 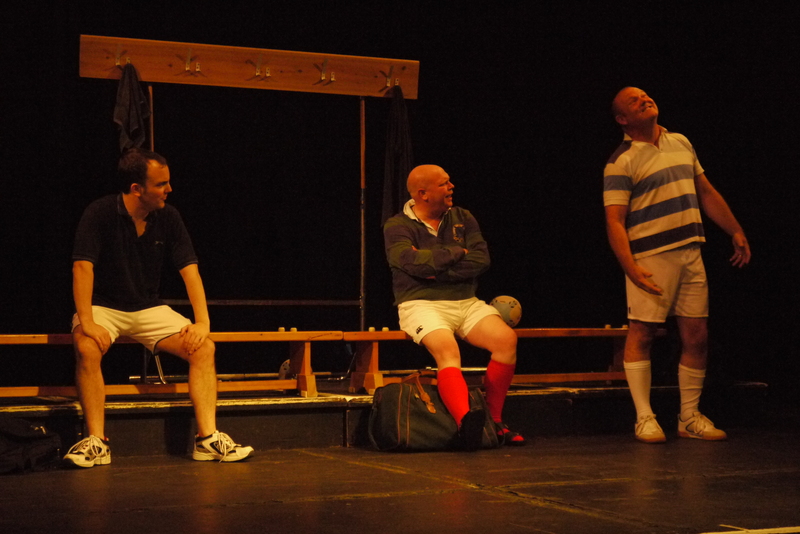 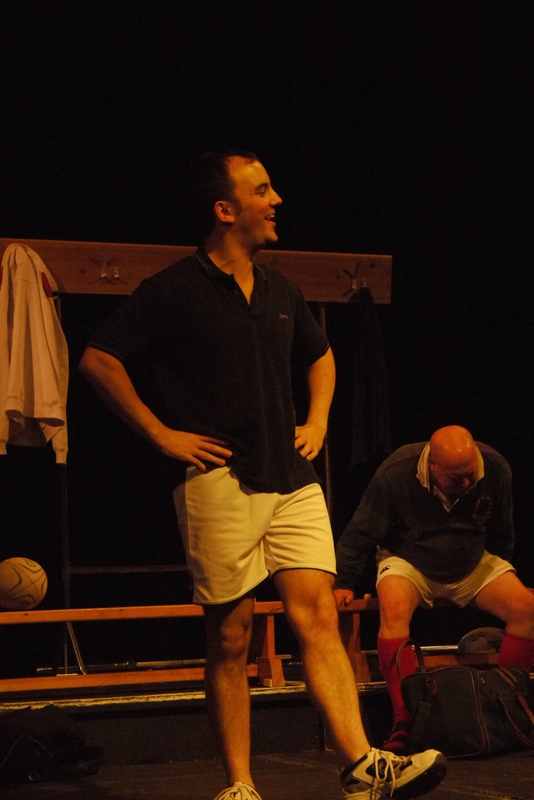 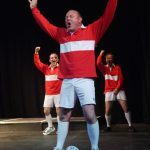 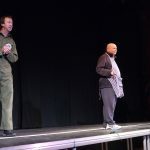 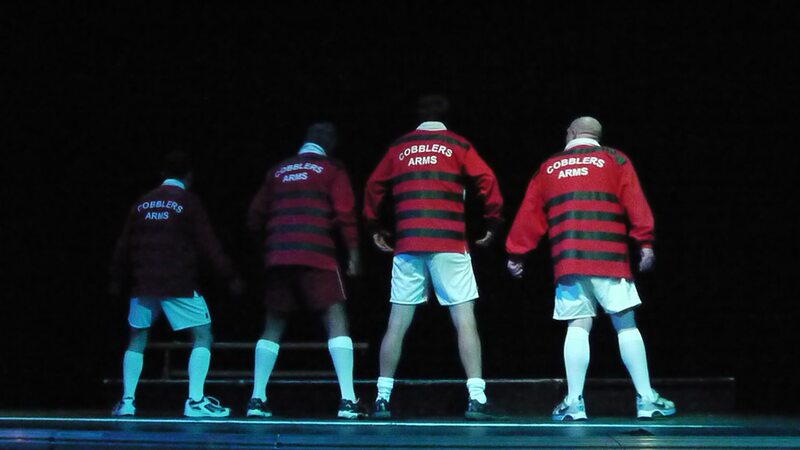 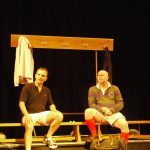 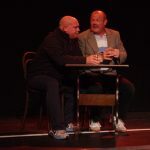 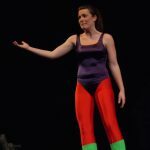 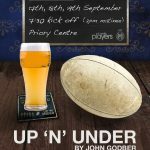 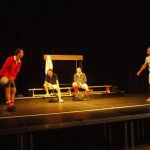 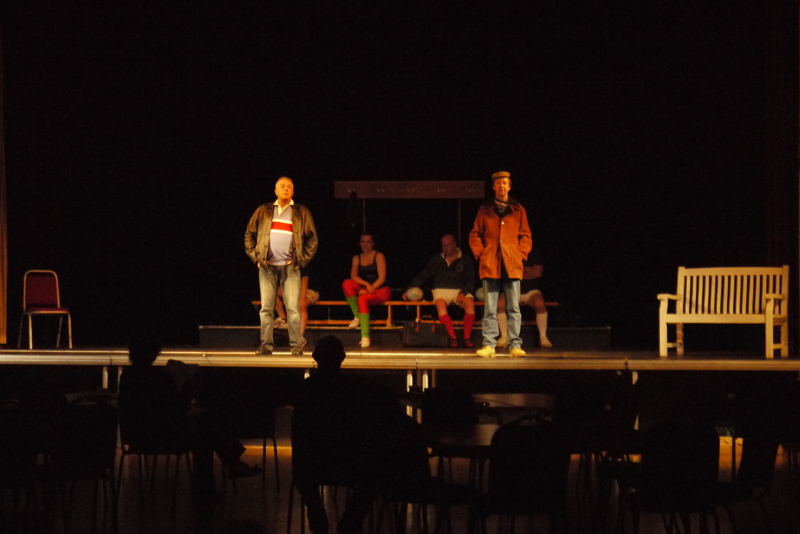 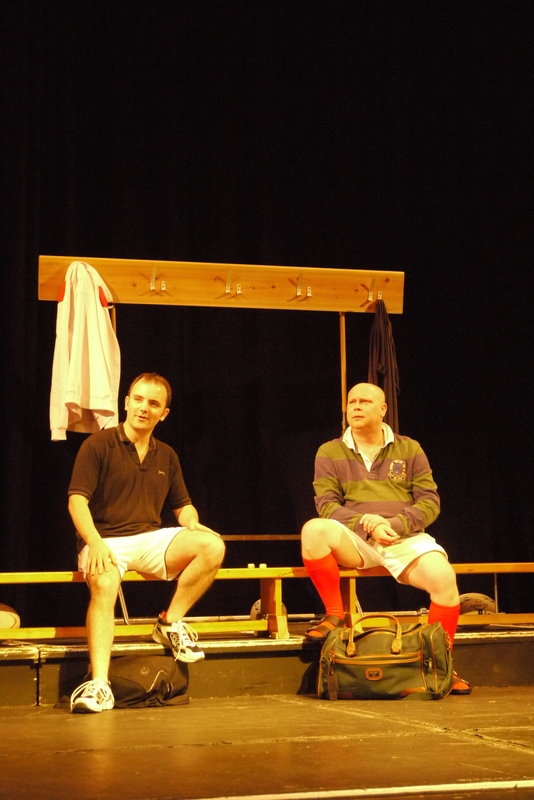 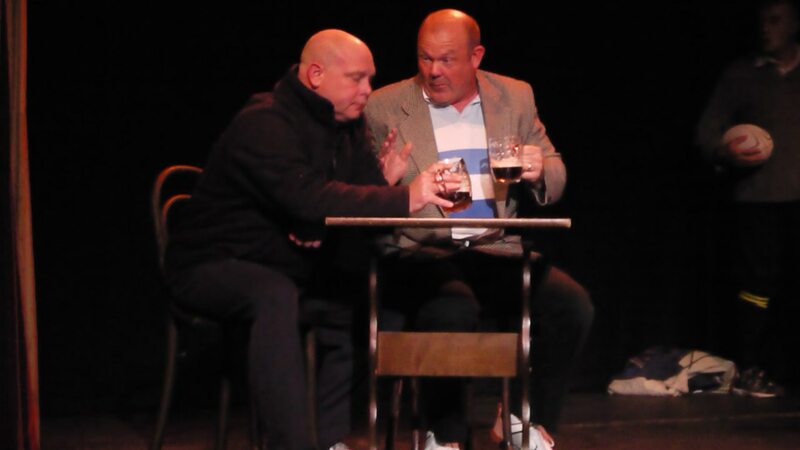 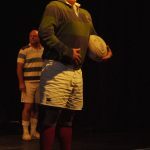 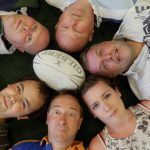 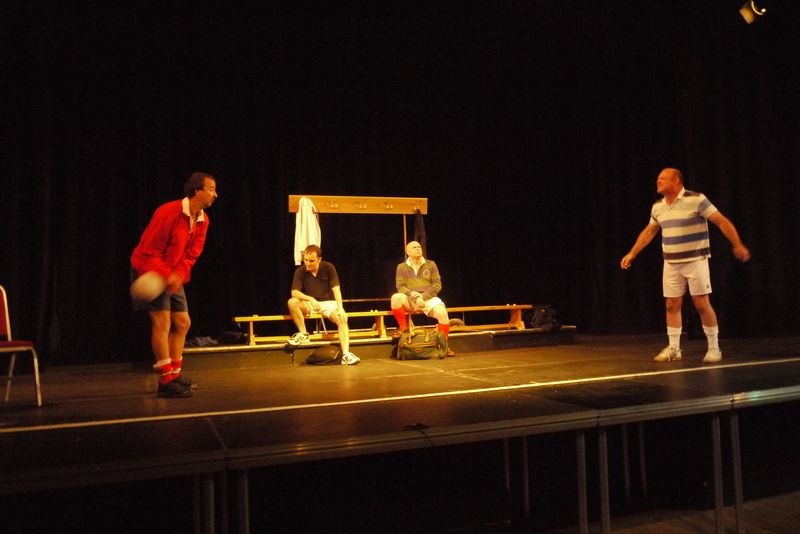 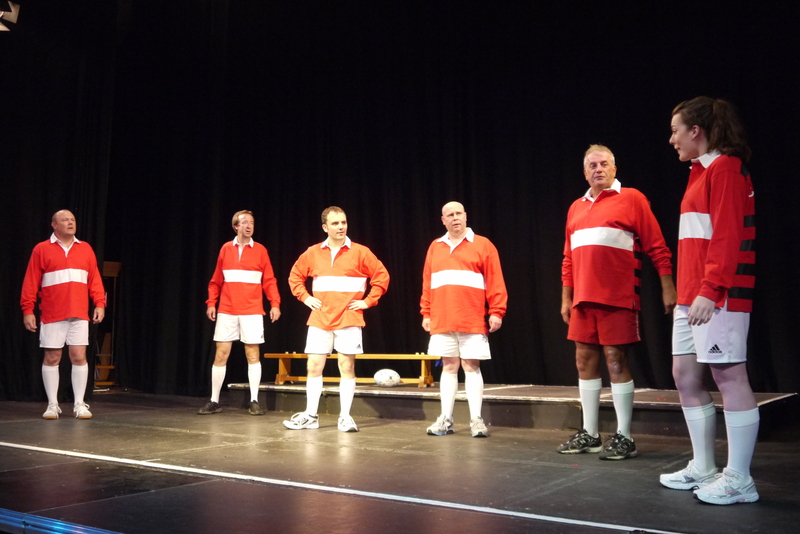 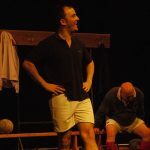 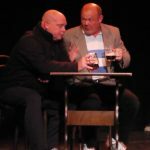 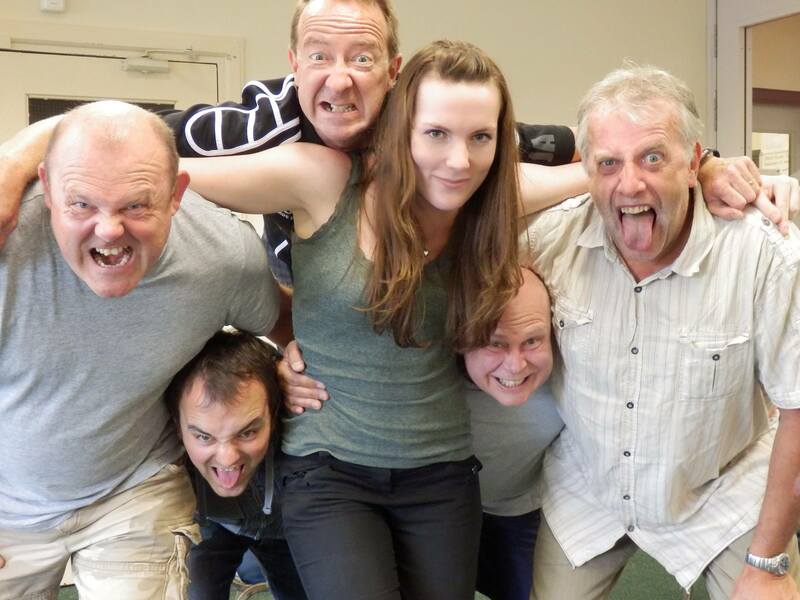 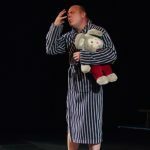 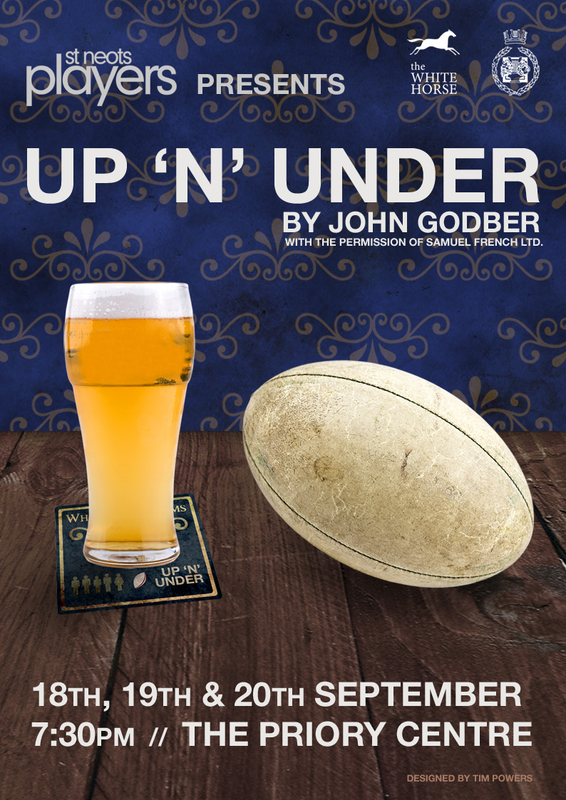 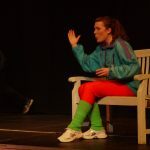 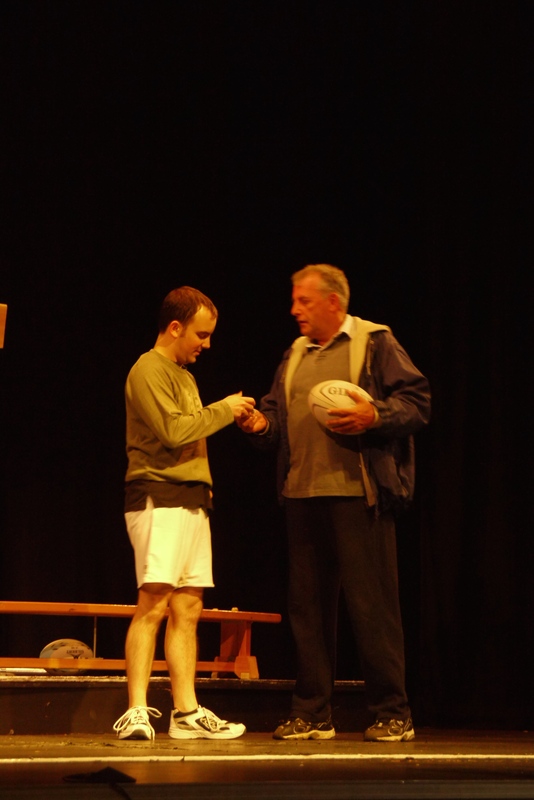 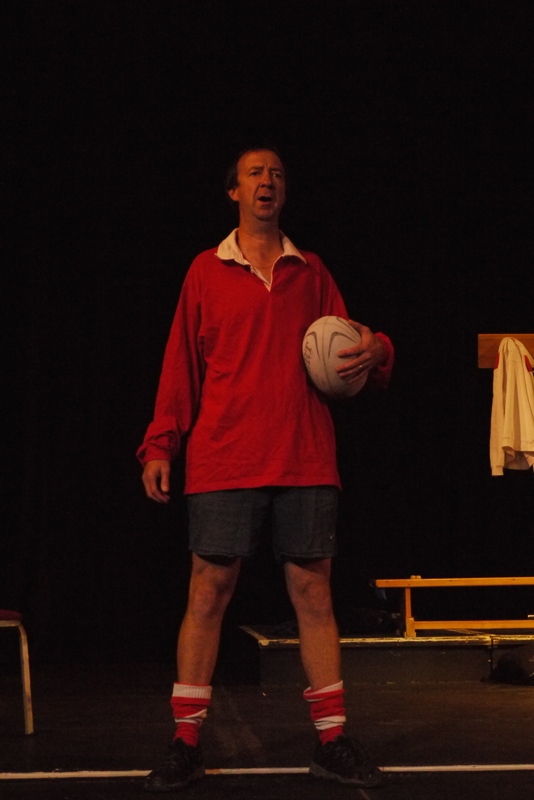 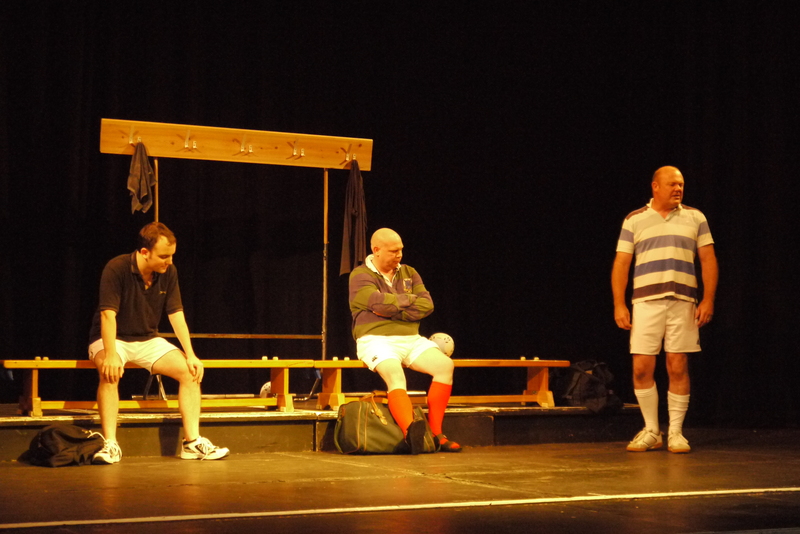 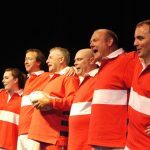 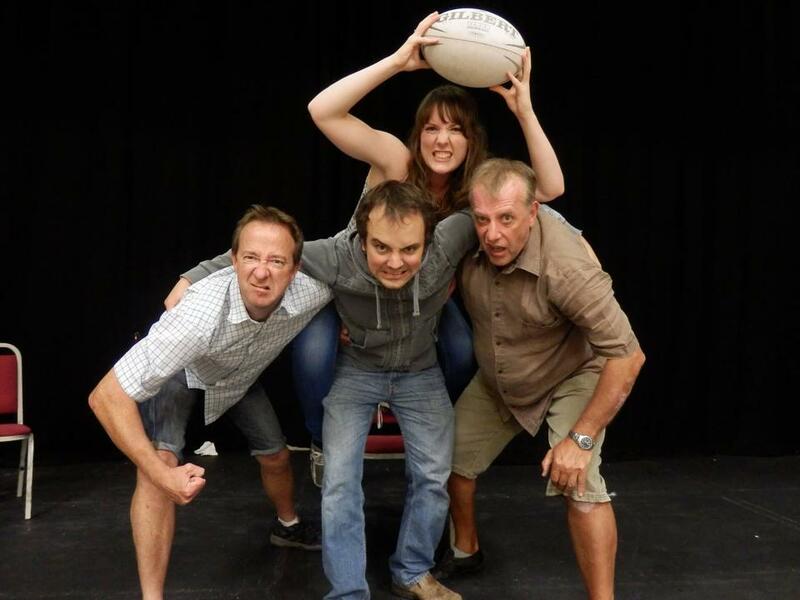 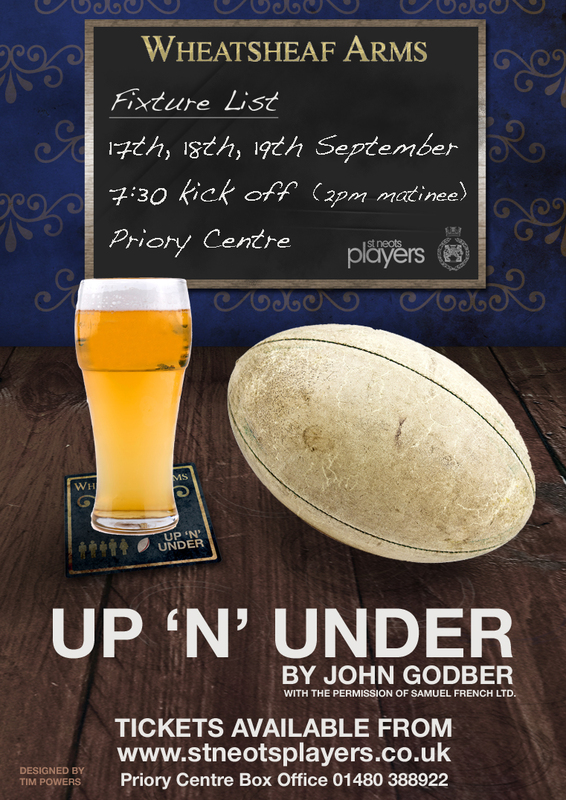 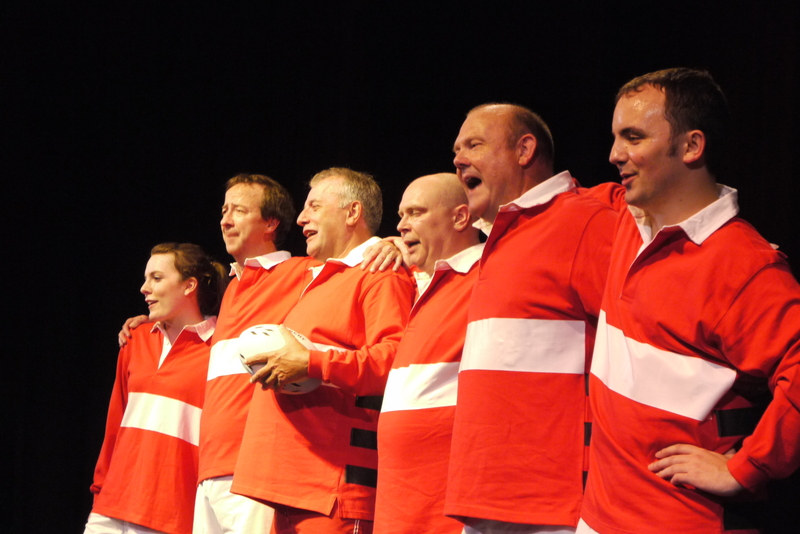 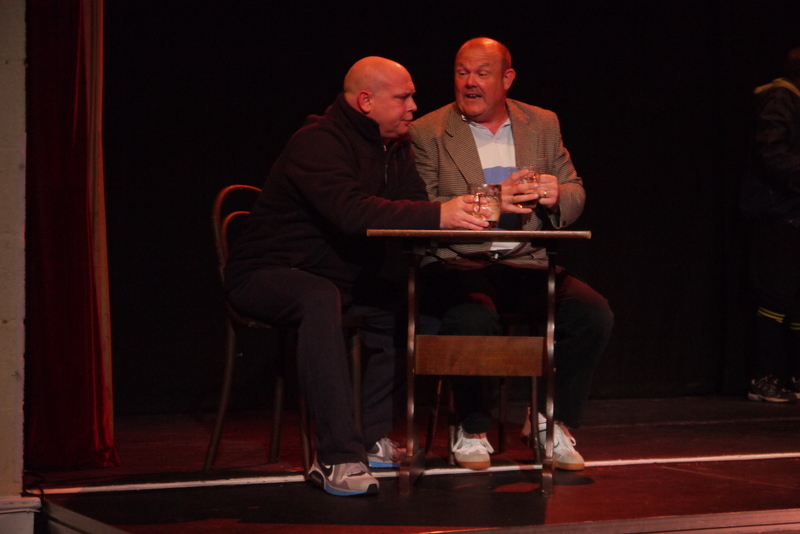 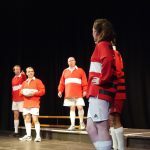 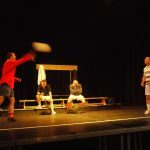 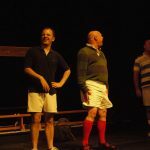 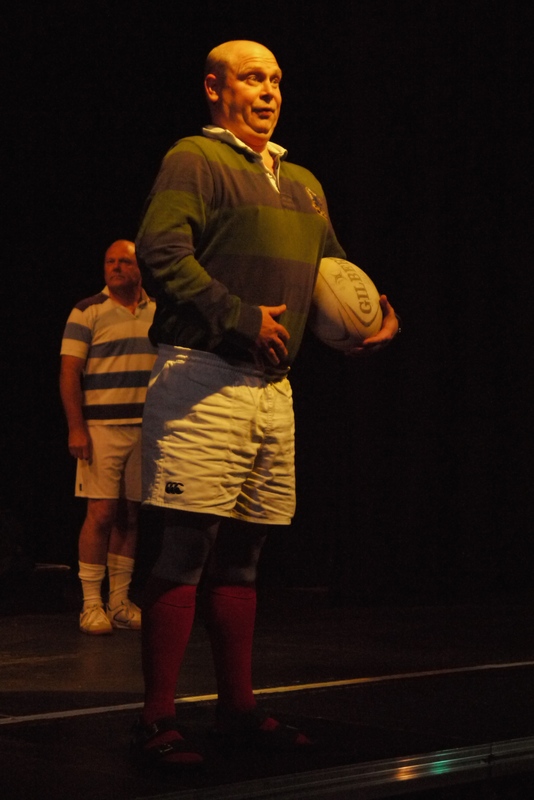 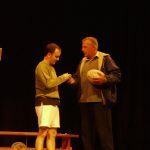 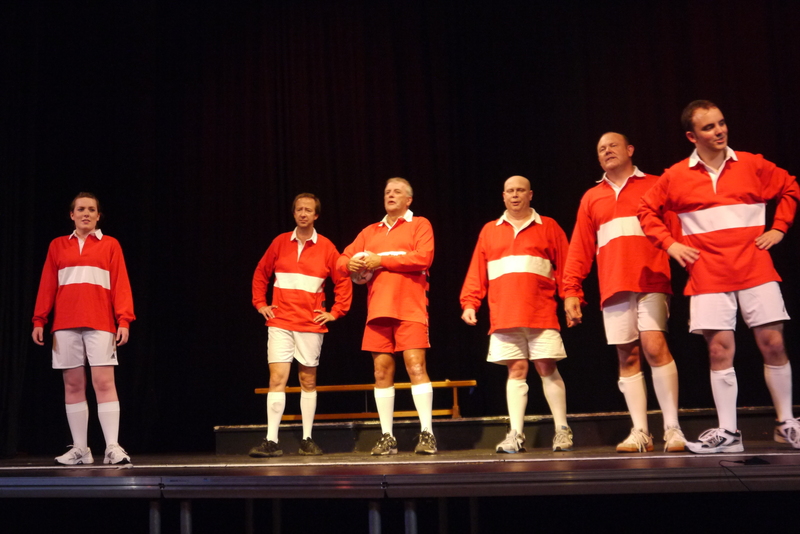 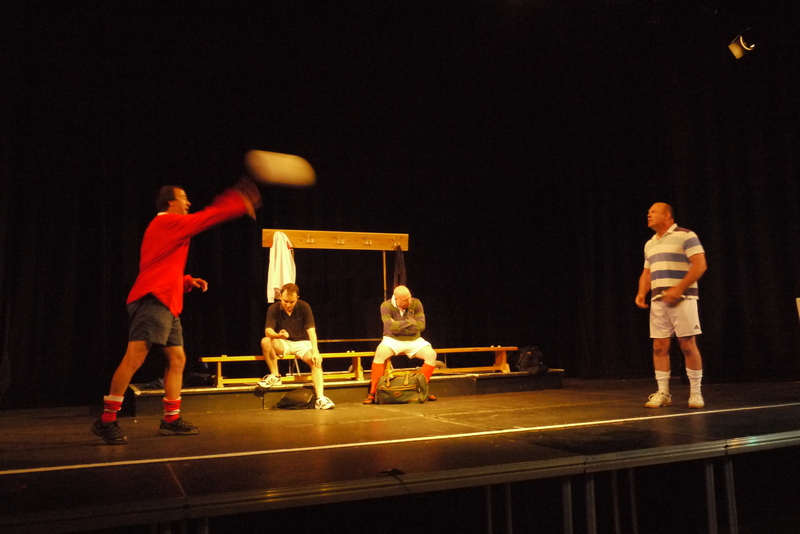 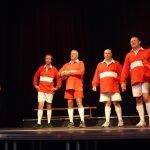 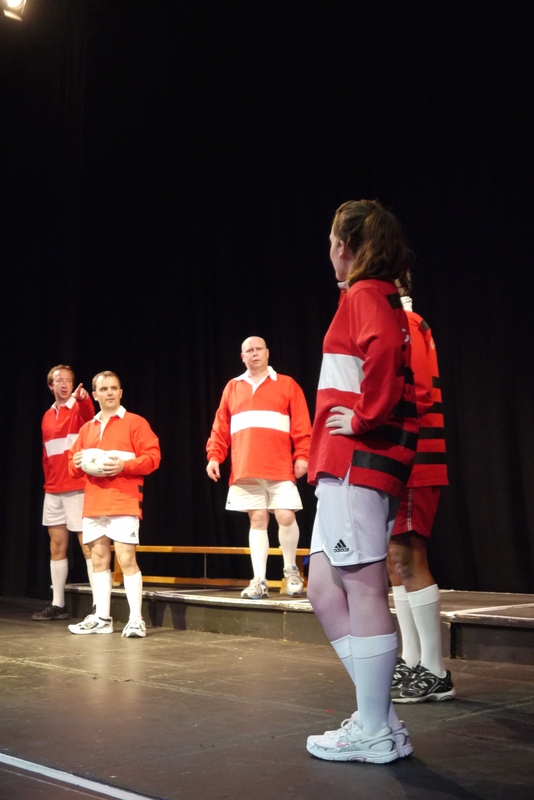 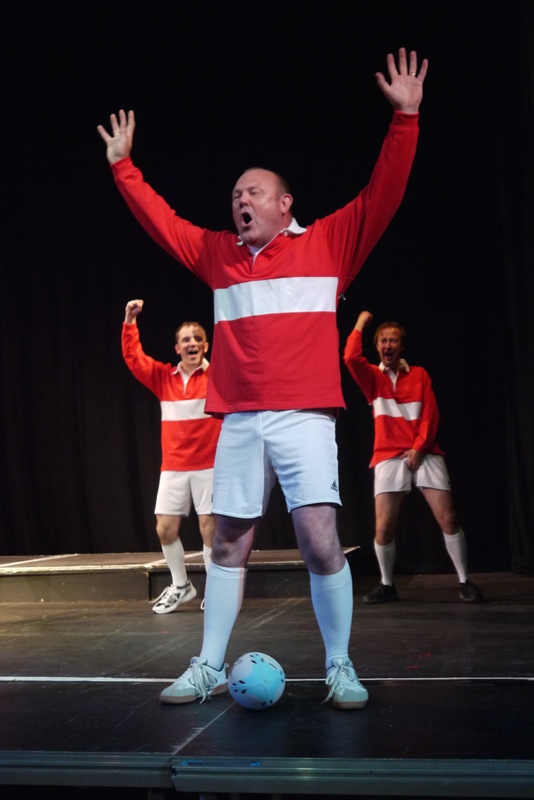 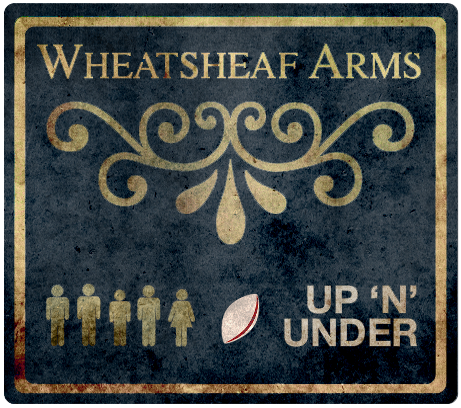 The play follows an amateur rugby team from the Wheatsheaf Arms pub in the north of England, who can only muster a side of four, whose pride lies in their unbroken record of defeat (54-0 their most spectacular score yet). 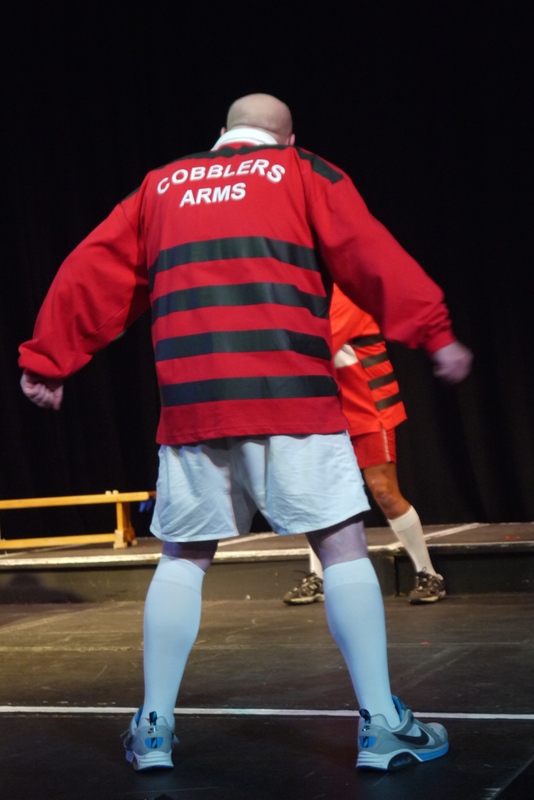 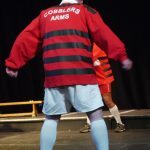 For an outrageous bet , Arthur, a retired player, undertakes to train the Wheatsheaf boys for a match against the team from the Cobblers Arms…the best side in the north of England. 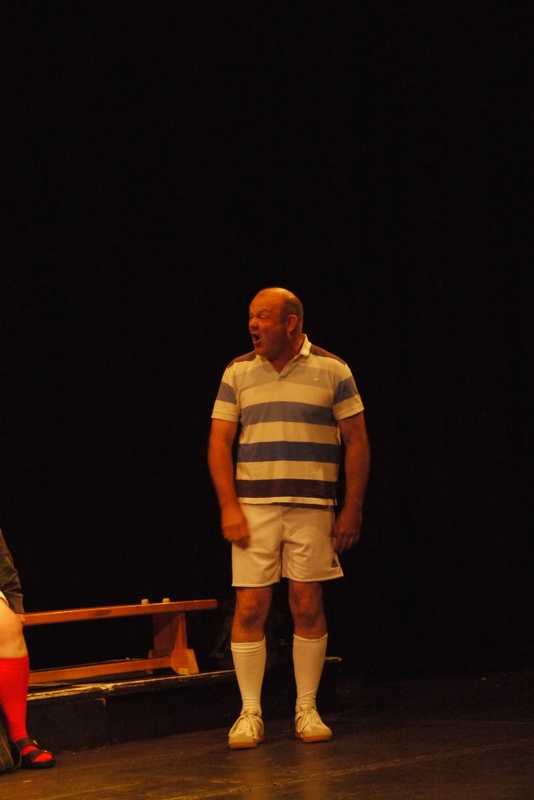 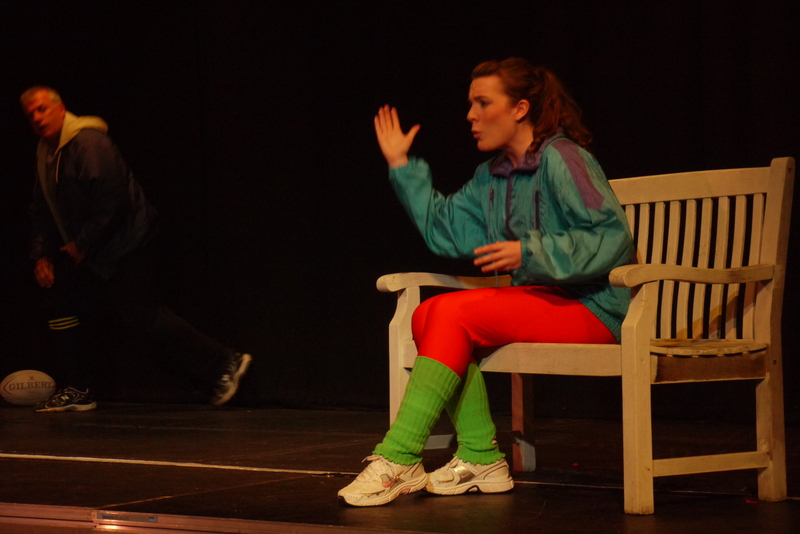 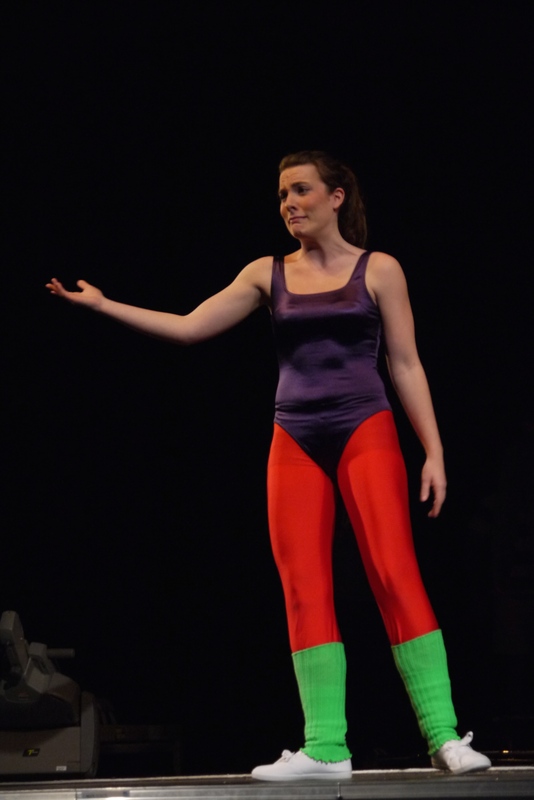 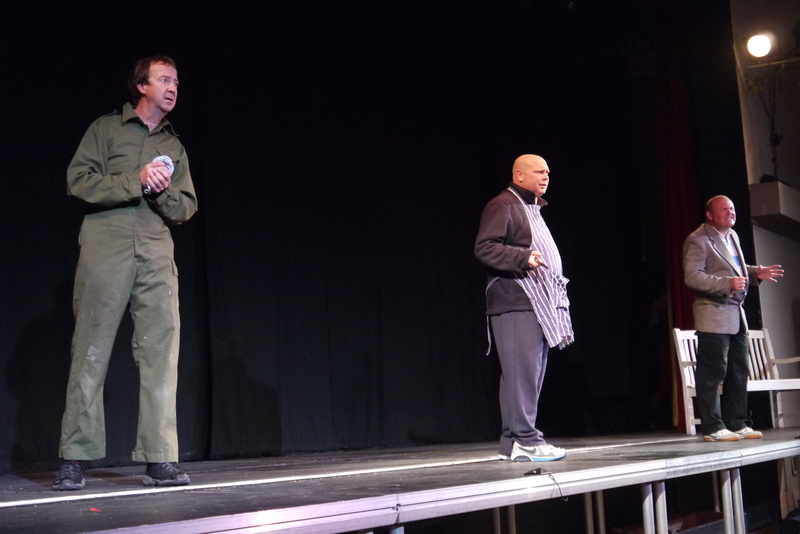 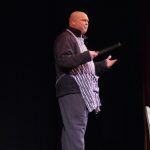 Arthur enlists the help of Hazel who runs a body-building gym and he’s confident. 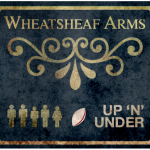 Will the Wheatsheaf lads beat the terror of the 7-a-side league?